Still receiving produts with problems? Still fighting with sellers about these defectives? 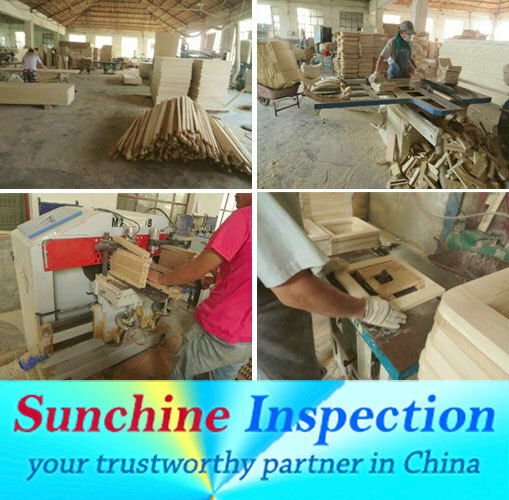 Sunchine can help you verify the factory before you place an order and help you check quality before you release the last payment! 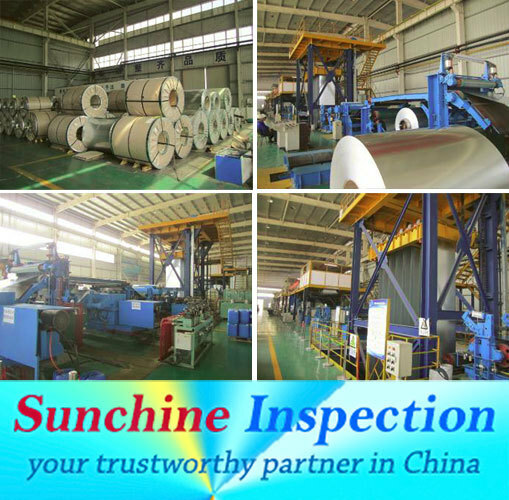 With sunchine inspection,your business is safe,your money is safe! 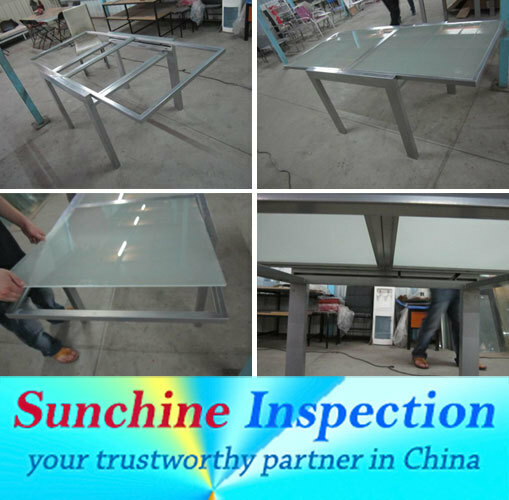 Sunchine Inspection as a qualified inspection/sourcing/consulting company with offices in China mainland but also in Europe serve more than 1200 regular clients in various fields from all the Continents in the World . 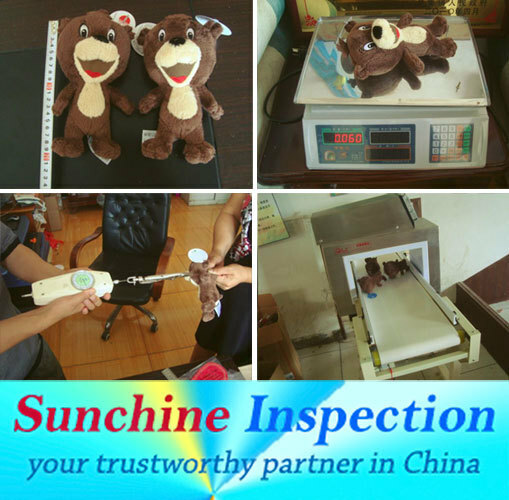 Our hundreds fully qualified and accredited inspectors present in more than 50 cities in China, India,Malaysia,Vietnam,Turkey and ect are ready to provide the most professional inspection service for you! 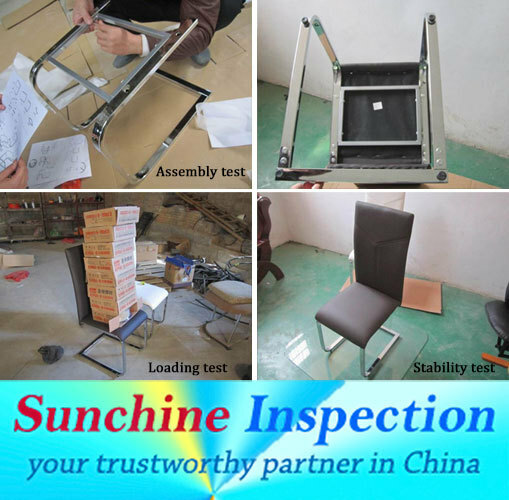 Why get a quality control inspection? 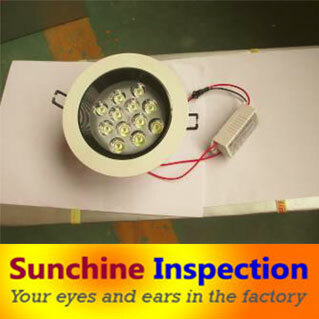 What kind of inspection is best for your product? 1. 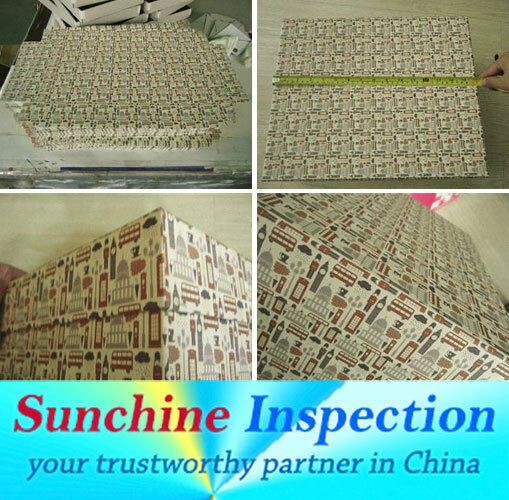 Pre-Shipment Inspection (PSI): An Inspection to guarantee the conformity of production to your specifications.PSI is performed when 100% of the production is finished and at least 80% of final product is packed. 2. Production Monitoring (PM): Constant oversight in your factory with daily reports on quality and production status to identify, fix problems quickly and implement corrective actions in real-time. 4. Initial Production Check (IPC): Inspection of machinery and materials to be used for your order prior to production.Allowing implementing corrective actions before mass production is launched.Avoiding misinterpretations and misunderstandings. 5. 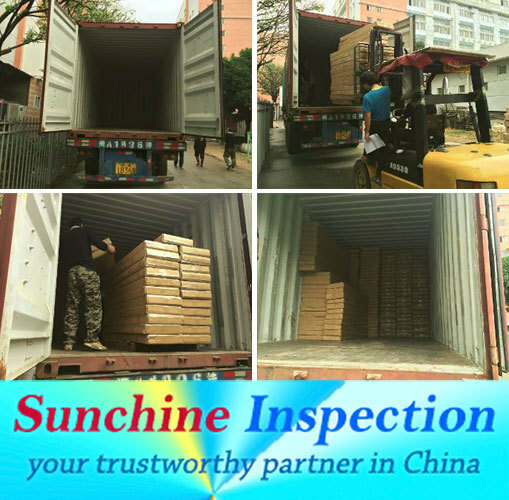 Container Loading Check (CLC):Sunchine inspection service makes sure the final details of your product and actual ordered quantity are correct and are securely loaded onto your container before signing off and settling final payment. 6. 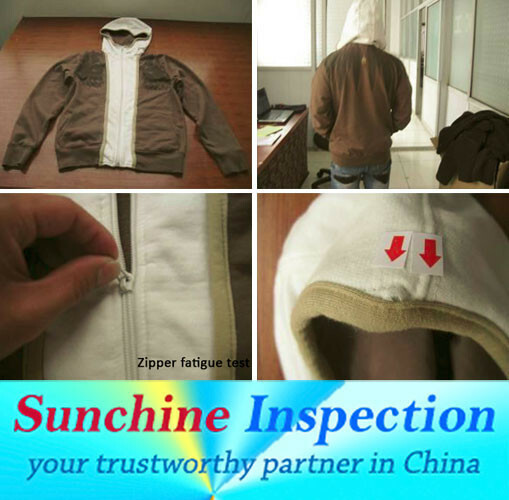 Factory Inspections: To verify the comprehensive capacity of enterprises, such as production capacity, manufacturing process,technical capacity, quality management system and export experience etc according to ISO 9000 standard. 7. Lab Testing: For Chemical.Textile&Leather,Metal,Mechanical & Electric,Cosmetic,food,etc. Is your supplier 'ISO 9001 certified' by a reputable certification body? Has the supplier implemented Quality Management System (QMS) standards to manage its key business processes? Whether the premises and factory capacities correlate with your order (assessing production facilities, the quality control system for incoming goods inspection, in-process controls and final online inspections); how is packaging material handled; how is non-conforming material handled; how are communication, document control & workflow; and complaints management managed? Review your potential and existing suppliers business and production processes. What is an Initial Production Inspection? An Initial Production Inspection (IPI) is conducted at the very beginning of production, ideally after the vendor verification process (factory and/or social audit) has been completed. The objective of an Initial Production Inspection, or Pre Production Inspection (PPI), is to identify defective materials or components prior to the production process, thereby minimizing the risk of non-conformities and allowing for timely corrections where necessary. It can also identify if your vendor has correctly understood your order, avoiding miscommunication and ensuring that any deviations from the customer’s specifications are addressed early. 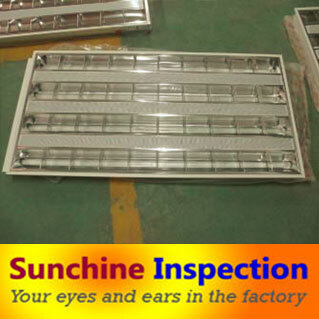 The During Production Inspection (DUPRO or DPI), or In-line Product Inspection (IPI), checks semi-finished or finished goods part-way through the production process. Generally, this takes place when between 40% of your order has been produced and 20% export-packed. Doing so improves your control over production and allows for timely correction of defects and improvements to quality. 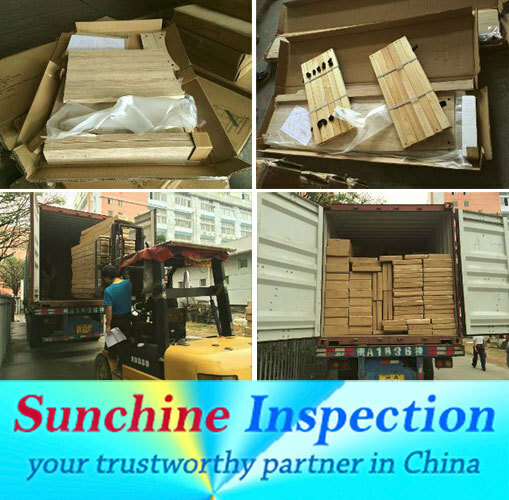 The Final Random Inspection (FRI), or Pre Shipment Inspection (PSI), checks finished products when at least 80% of your order has been produced and export-packed. Samples are selected at random, according to AQL sampling standards and procedures. 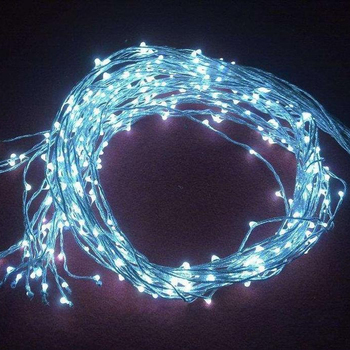 The Final Random Inspection ensures that the production complies with your specifications and/or the terms of your purchase order or letter of credit. Verify your goods before they are shipped. Container Loading Supervision (CLC) checks that your order is both complete and securely loaded into its container before shipment. 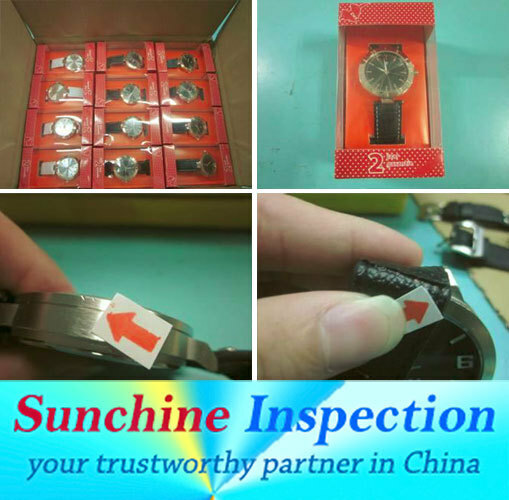 This inspection ensures that the goods delivered by the factory are compliant with your requirements in terms of quantity, assortment, and packaging. 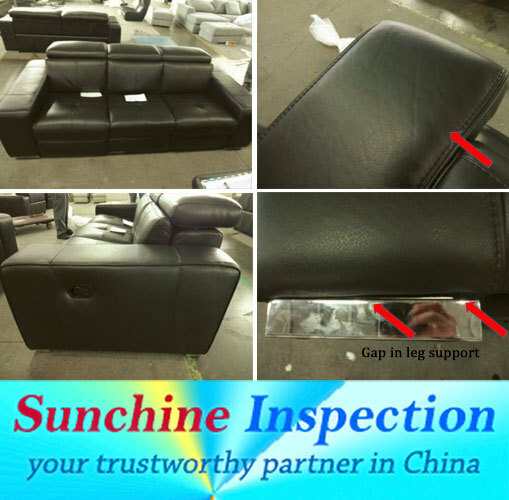 -After the control, we'll send you one very detailed Inspection report with lots of photos and description to show you the real quality of your product and also the found defects and comments by our inspector within 24h! 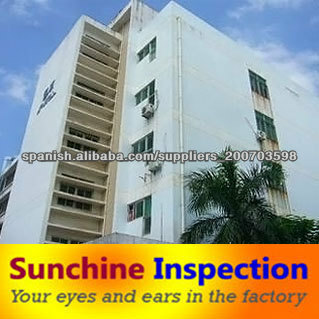 -Our inspection is based on AQL system very strictly. Our clients are satisfied with our high quality services. We hope also to become your reliable quality partner in China! Keep confidential for all commercial secret. Just trust us! Let us be your eyes and ears in factory!